Lying perilously close to sea level, the small island nation of the Maldives has to come up with creative solutions to combat the effects of climate change. It’s a terrifying spectre; an entire island chain being submerged beneath rising seas like a modern-day Atlantis, leaving thousands of people bereft of a homeland. This is the fate confronting the Maldives, a beautiful tropical oasis in the Indian Ocean, home to some of the world’s most luxurious private island resorts. A playground for those seeking sun, sand and incredible scenery, the Maldives may look like paradise, but some worry that a dark future lies in store for country and its people. One of the strongest voices pushing wealthy Western nations to take the concerns of nations like the Maldives seriously has been Mohamed Nasheed, who stood as the country’s president until he was forced to resign in February of this year. The subject of a critically-acclaimed documentary, The Island President, his passion and determination to ensure a future for his fellow Maldivians touched audiences across the globe. With 80% of his country lying less than three feet above sea level, Nasheed saw no choice but to take climate change very seriously. 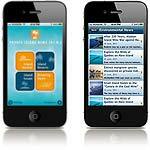 Many ideas were proposed if the ‘worst-case’ climate change scenario were to happen – in January of 2012, it was widely reported that the Maldives was in negotiations to buy a vast tracts of land in Australia, in order to rehome the country’s 350,000 potential climate refugees. Another interesting plan, currently under construction, was the building of large floating man-made islands, engineered by Waterstudio.NL, a firm from the notoriously water-logged Netherlands. 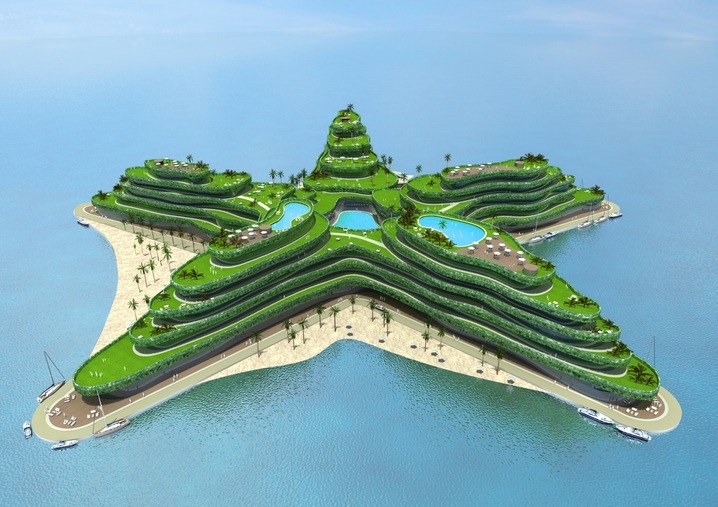 One such project, consisting of a star-shaped island with tiered layers, covered in lush foliage and dotted with pools, is aptly known as Greenstar. 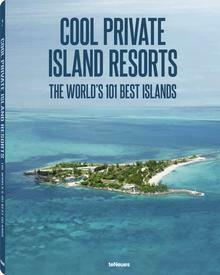 The unique US $500 million island, aiming for completion in 2015, will support a large 800-room hotel, a conference center, and even a golf course, with a floating restaurant that will drift alongside. The government of the Maldives sees Greenstar as becoming the premier international location for climate change conferences and meetings. According to the lead architect at Waterstudio.NL, Koen Olthuis, uncertainty about planetary changes is creating a renaissance in floating architecture. “Instead of buildings that are not able to cope with the changing needs of a city, urban planners will start creating floating dynamic developments that can react to new and unforeseen changes,” he told PBS News. 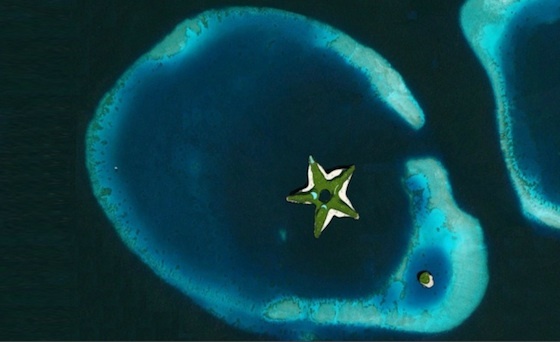 In the case of the Maldives, the futuristic vision of the Greenstar project may show a path forward for living in a deluged world – and it also sends a message to the world’s industrial powers that climate change cannot be ignored.